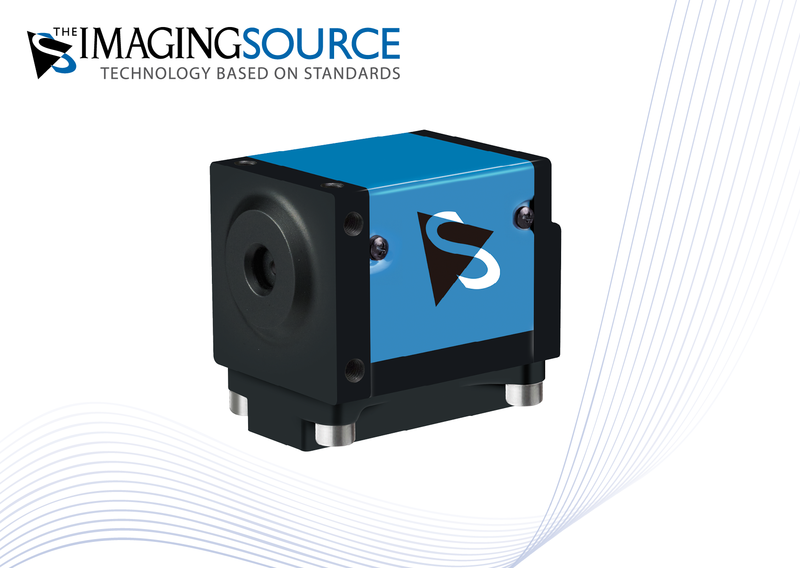 ⋯ (November 21, 2013) - The Imaging Source is delighted to announce the immediate availability of a new 13 megapixel autofocus color camera with excellent image and color quality. The camera is based on Sony's Exmor CMOS technology. The fast autofocus and on-board image enhancement algorithms ensure exceptional image quality and color reproduction even in the most demanding light situations. Full HD video can be captured with up to 30 fps and 13 megapixels photos with 1 fps. The camera has an integrated USB 3.0 interface and ships in robust industrial housing (29 x 29 x 39 mm). Macro lenses, wide angle lenses and tele lenses are available as accessories. The camera is ideally suited to video applications such as video conferencing, movie capture, medicine, logistics and traffic surveillance. Furthermore, thanks to the camera's high resolution, it can be used to scan paper documents and books up to A3 in size. The software support of the cameras leaves nothing to be desired: Both programmers and end-users immediately feel at home. Getting started with the cameras takes only a matter of minutes and integrating them into existing applications takes only a few lines of code. Drivers for LabView, HALCON, DirectX, Twain and WDM are included. All camera parameters and settings can be set via the shipped software. Furthermore, a number of automatic modes are available, which guarantee optimal image quality in varying light conditions. The cameras ship with drivers for Windows XP, Vista, 7 and 8, the SDK IC Imaging Control 3.2 (.NET and C++ class library) and IC Capture. The latter is a powerful end-user application, which allows all camera parameters to be set, live video to be displayed, singular images and image sequences to be captured.